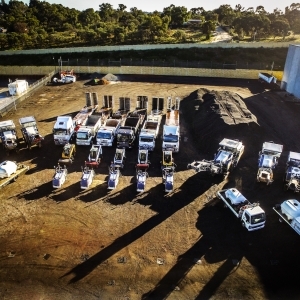 WestCoast Profilers has the capabilities, local knowledge and resources to offer superior end to end road profiling and milling solutions to the road construction industry. 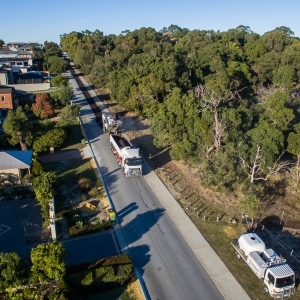 With proven expertise across both regional and metropolitan road networks, we can undertake the most complex of profiling projects with ease. To discuss your next profiling project, get in touch with the professional road profilers at WestCoast Profilers. 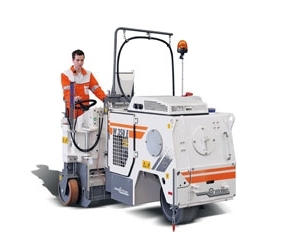 Compact, electrically driven cold milling machine (standard design for 400 V / 63 A voltage) for the rehabilitation of indoor pavements. The machine is used wherever diesel engines are not permitted to operate for extended periods of time. 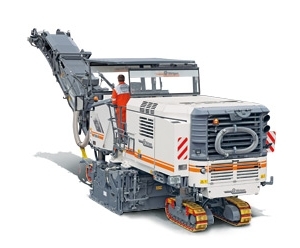 Compact large milling machine that can optionally be fitted with milling drums of 1.20 m or 1.50 m working width, enabling the W 150 to be used for a variety of different applications: milling large surfaces, removing pavement layers at full depth, or levelling. 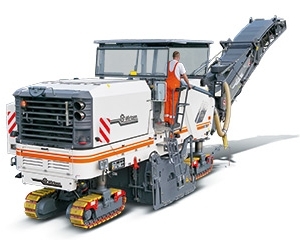 The machine can optionally be equipped with the new Wirtgen LEVEL PRO leveling system. Compact large milling machine that can be equipped with milling drum assemblies of 1.50 m, 2.0 m or 2.20 m working width. 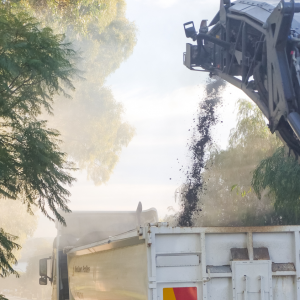 Three selectable milling drum speeds enable a broad range of applications: large-scale surface course rehabilitation, complete pavement removal at full depth, fine milling, and many more. Automatic parallel machine alignment using PTS, intelligent ISC track drive control for maximum traction, and low operating cost due to the WIDRIVE machine management system. 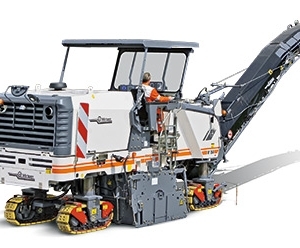 The milling machine can be equipped with the Wirtgen LEVEL PRO levelling system. Get in touch today for more information and to hire equipment!